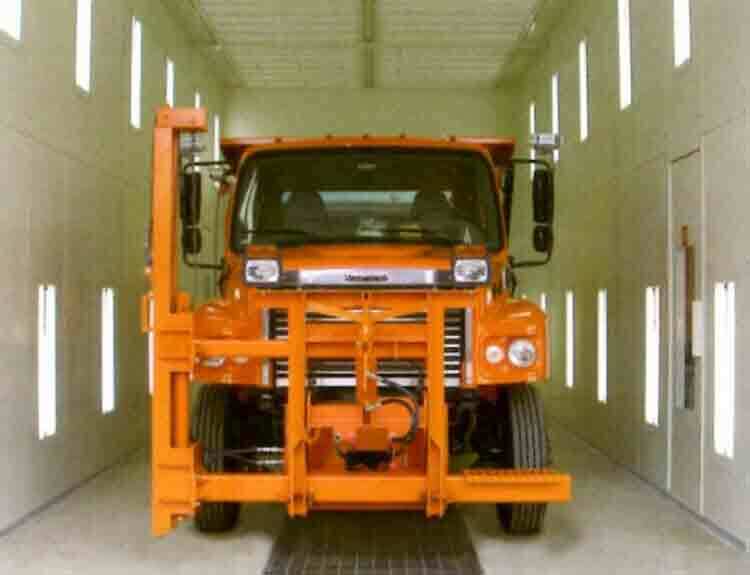 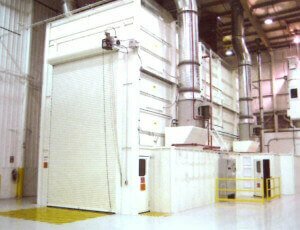 Home - Florida Filtration & Spray Booth Services, Inc. 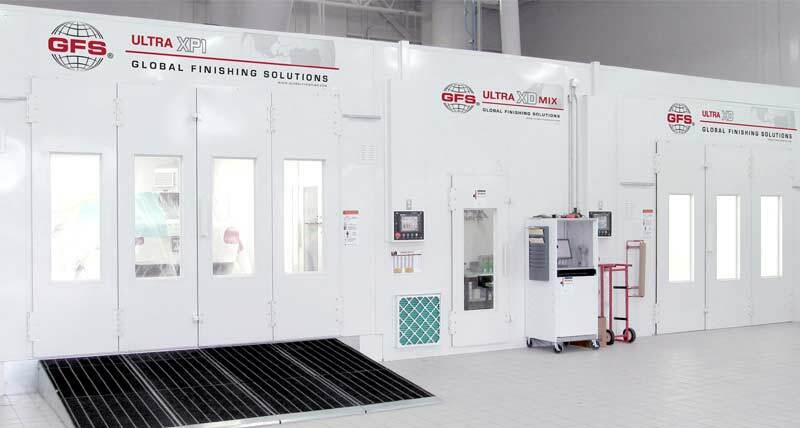 The highest quality equipment and services to the automotive, marine and industrial refinishing industries. 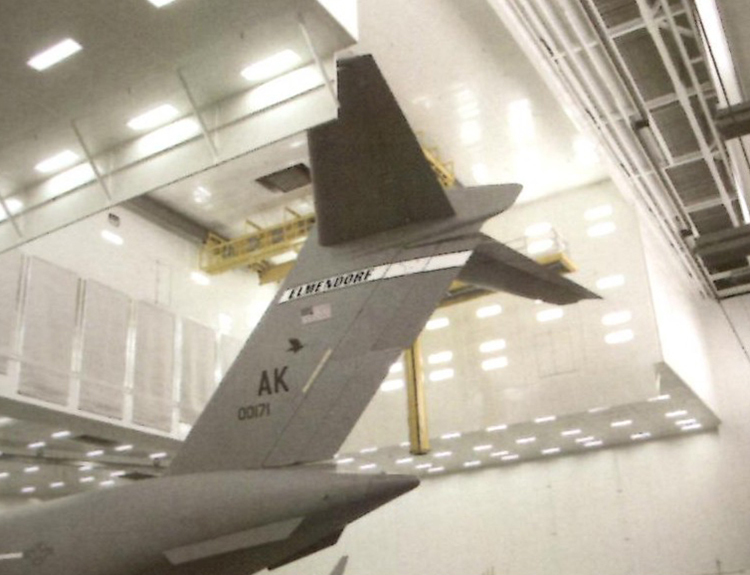 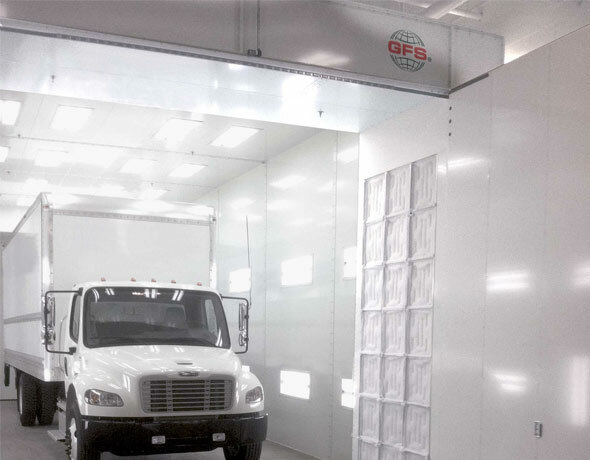 Florida Filtration & Spray Booth Services, Inc. is the distributor of Global Finishing Solutions (GFS), the world’s leading manufacturer of paint booths and finishing systems. 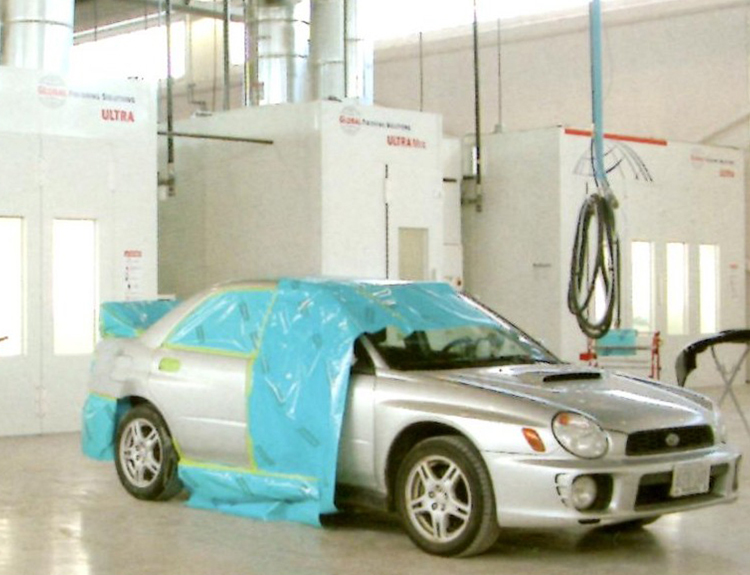 Paint Pocket is a dual stage polyester filter rated at 99.84% efficiency @ 10 Micron capturing 6 pounds per square foot while lasting 2-3 times longer than conventional fiberglass filters. 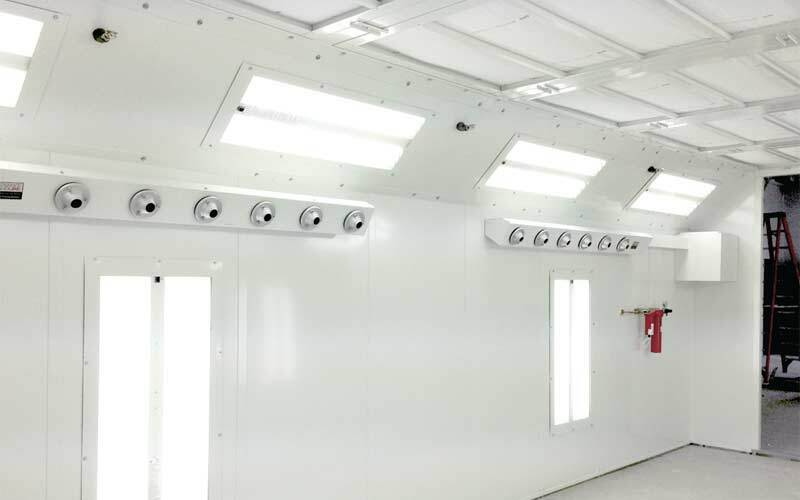 Florida Filtration & Spray Booth Services, Inc. is proud to deliver only the highest quality equipment and services to the automotive, marine, and industrial refinishing industries. Florida Filtration & Spray Booth Services, Inc. is proud to deliver only the highest quality equipment and services to the automotive, marine, and industrial refinishing industries. 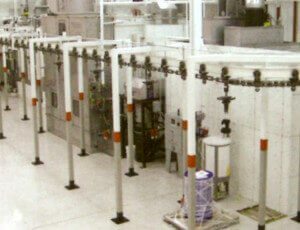 Since our inception in 1992, providing the refinishing equipment products from reputable manufacturers to our customers has firmly established us as a leader in the Florida and Caribbean refinish equipment markets. 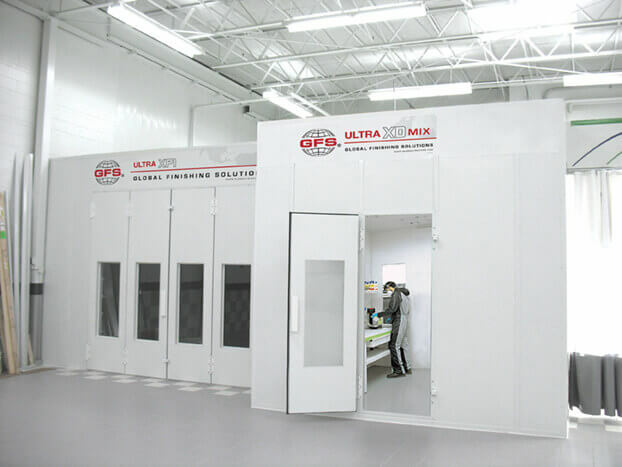 That’s why all of our equipment lines are specifically designed and manufactured by quality conscious manufacturers like Global Finishing Solutions, Becca, Eurovac, 3M, and many others to give our customers the best products available in the market to operate their businesses. 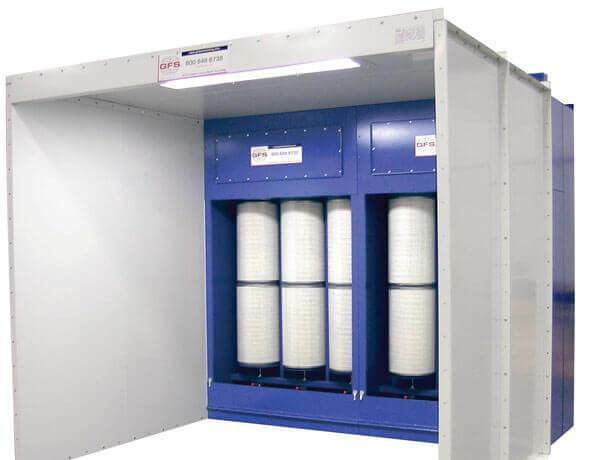 In addition, our filter department can assess your filtration needs and work with you to make certain that you are operating the most efficient, effective and safe filtration system for your equipment. 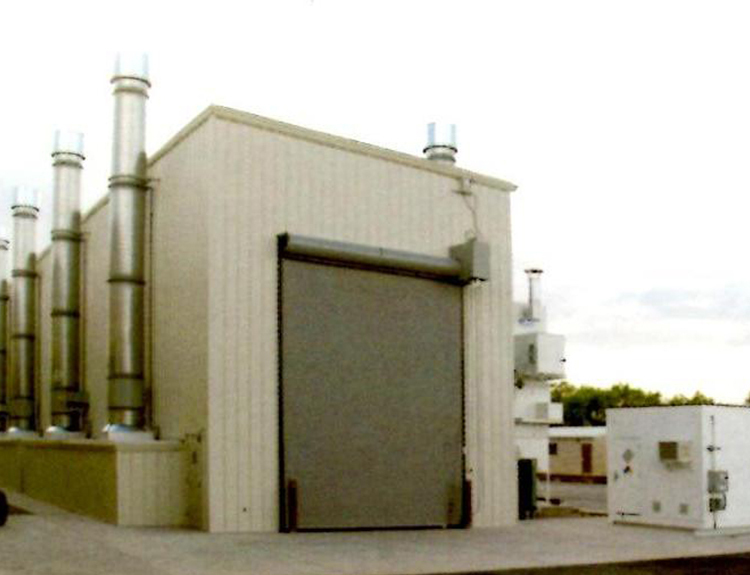 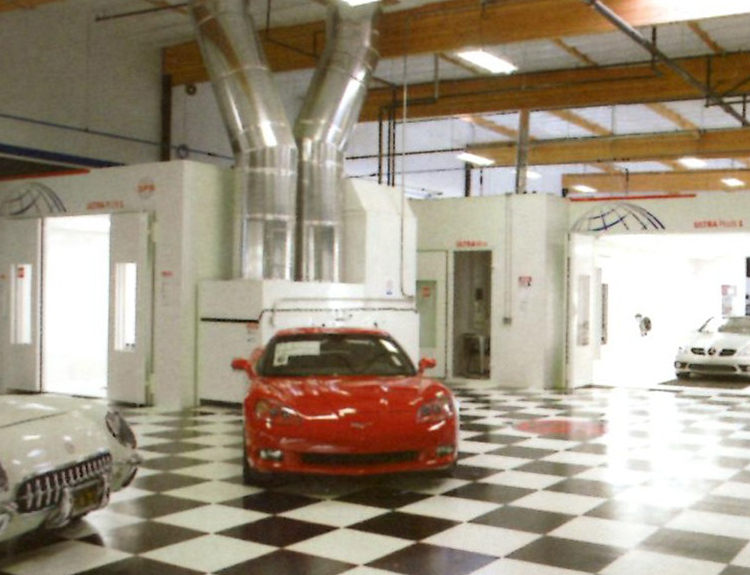 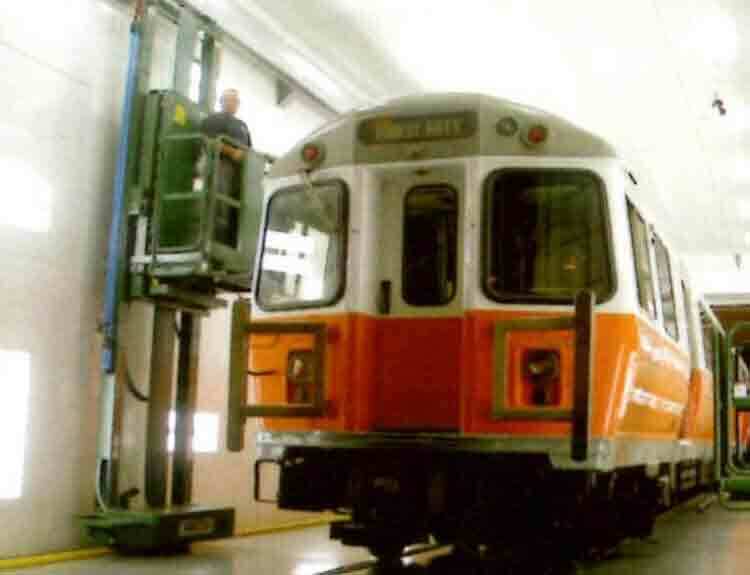 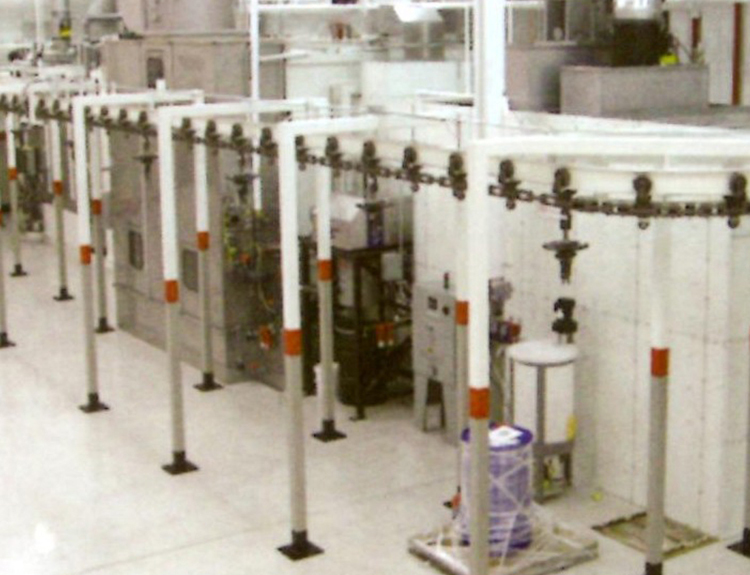 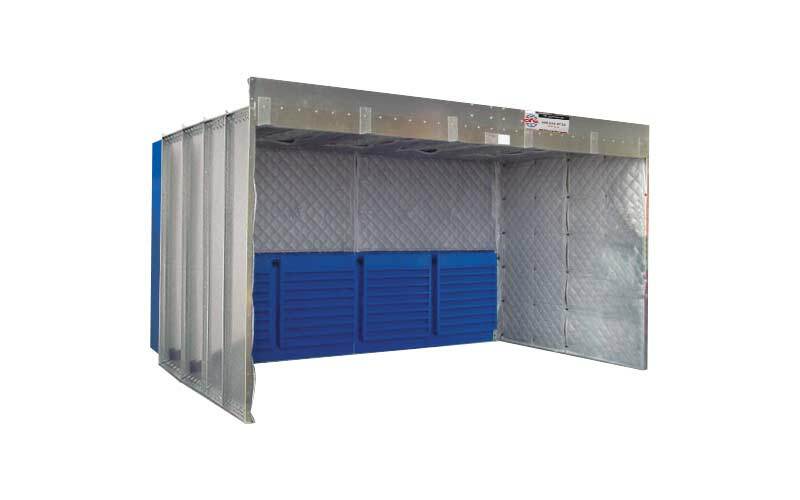 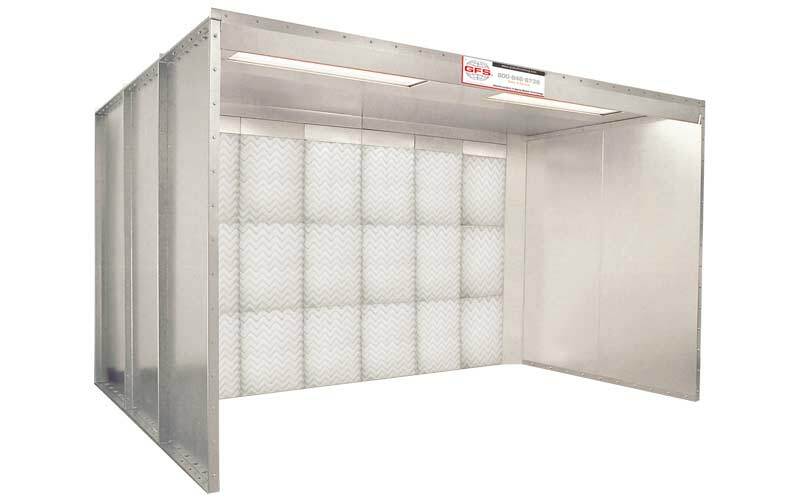 Florida Filtration & Spray Booth Services, Inc. offers intake ceiling filters, pre/post filters, and exhaust filters for spray booths, mixing rooms, and prep stations from two major manufactures. 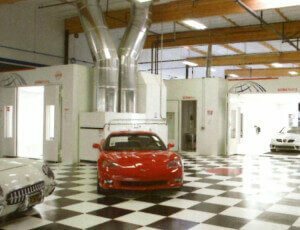 Thank You for looking us up on the web and seeing what we are all about.